The play-off race looks to be leaving us behind now barring a pretty spectacular turnaround in the final games of the campaign. It’s been an okay season – we’ve never been near the relegation zone – but we surely expected so much more and to challenge up for the top six. 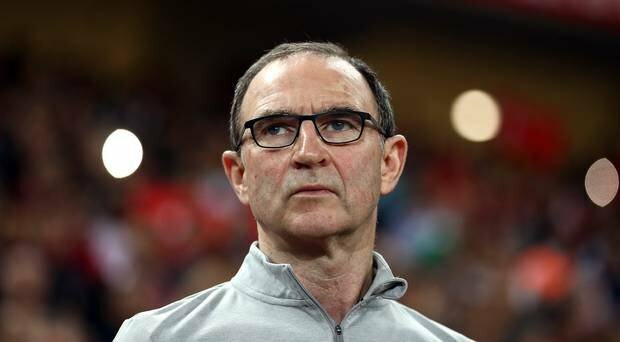 We’re short, though, and it sounds as though even Martin O’Neill has given up as well on the top six by what he’s had to say about the coming games. He’s going to shake things up, then, and that usually means he’s assessing things for next season rather than anything else. Will he actually start to play the likes of Joao Carvalho? Will he give Arvin Appiah a run now? Maybe this will be the start of something promising.